Create simple to use quality communication between companies. Connect your supply chain to your SPC System via portals or linked networks. Find out more. 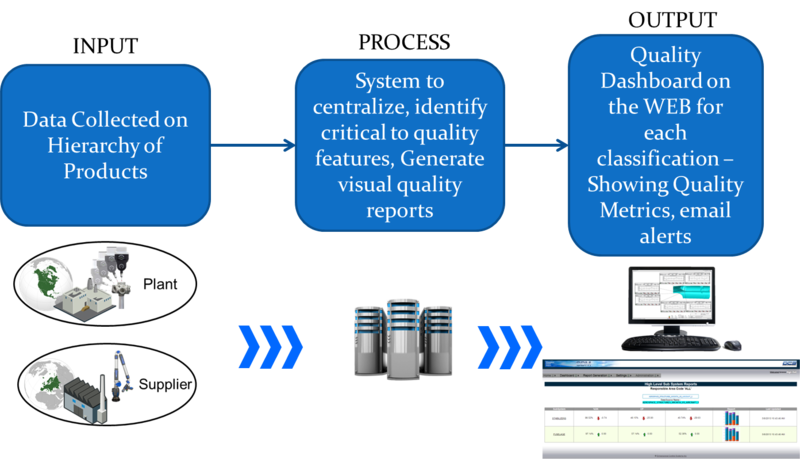 QDM ANALYST has had multiple updates throughout the year, expanding on its functions and providing additional support for customer requested features. 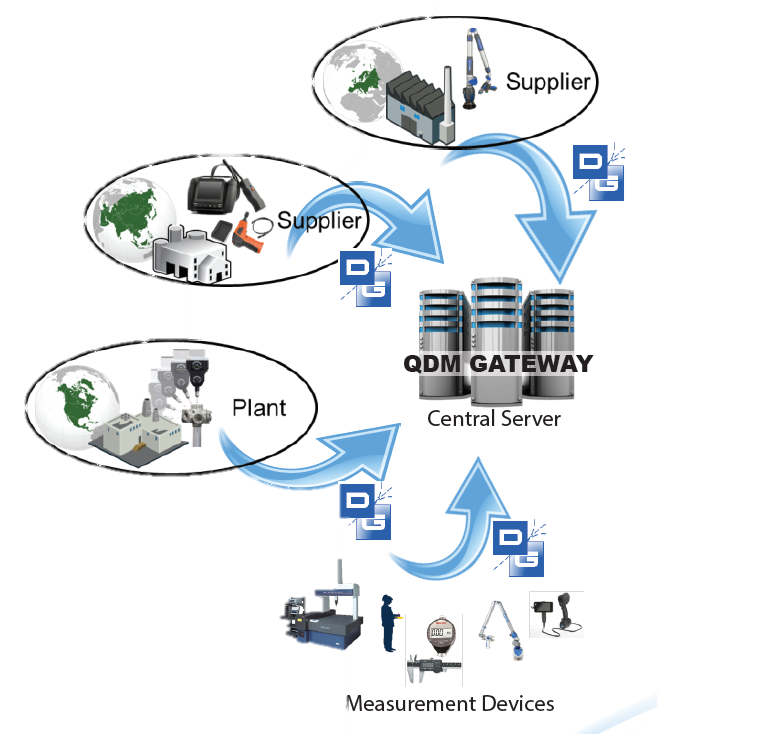 This webinar shows how QDM modules can be combined at a manufacturing plant to automate data collection, standardized, and reported. 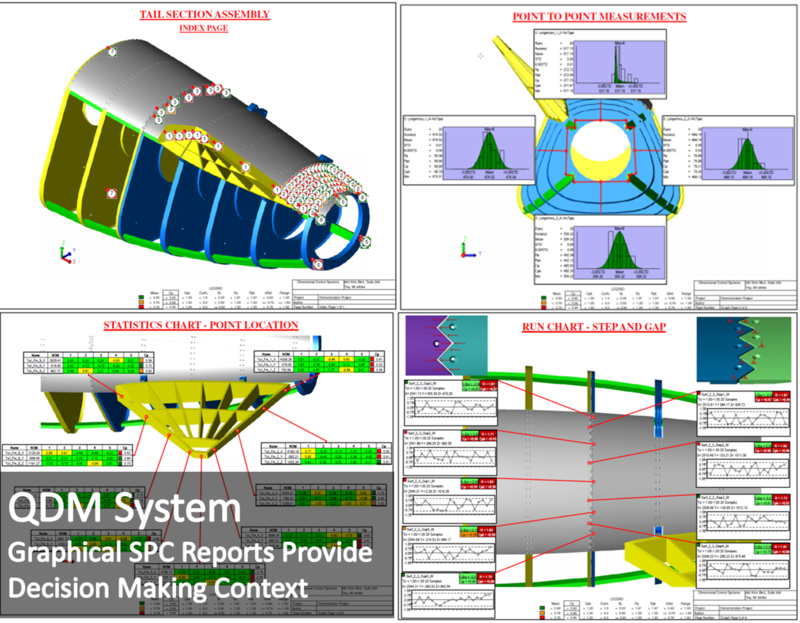 Getting clear, constantly updated metrics of your manufacturing processes at each level: part, program, customer, product, plant, gives quality engineers the information they need to make clear decisions about production. This event focuses on an Enterprise level deployment, and how QDM can be used to connect plants, offices and people across an enterprise. 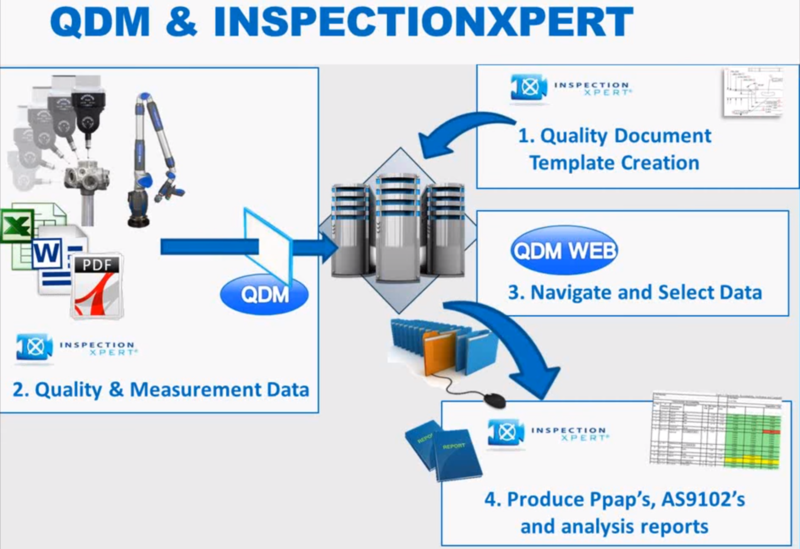 This webinar walks through the process of using InspectionXpert and the QDM System to automate the collection of measurement and quality data, and then create reports from that data using easily customized templates. Looking for More Webinars On-Demand? 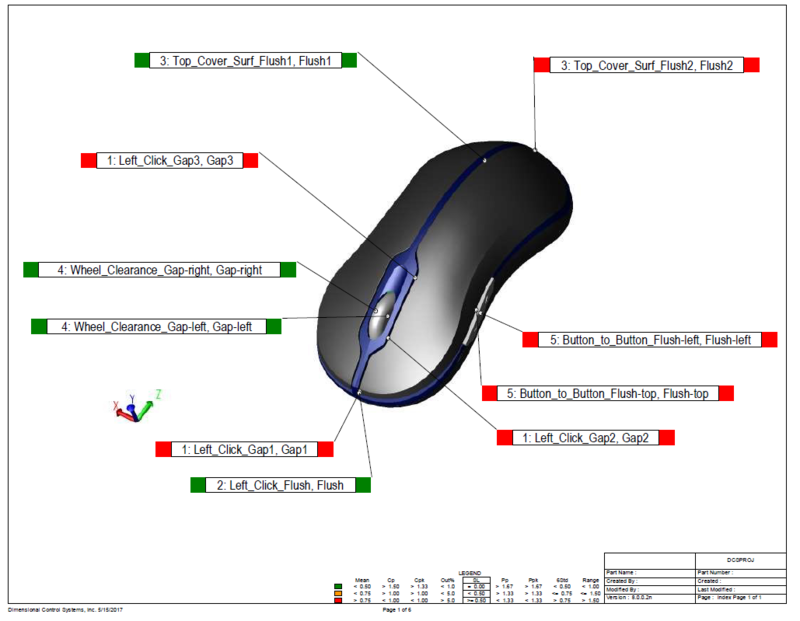 DCS creates webinars almost every month focusing on modeling tips, how-to's and new features. Find more webinars by visiting the DCS Community or using the link below. Visit the DCS Blog to learn about upcoming webinars and read more about tolerance analysis.